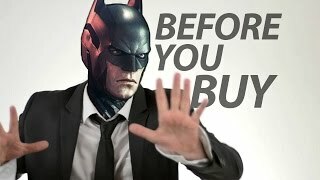 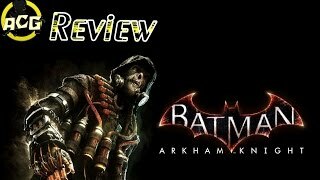 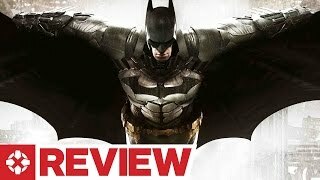 Batman Arkham Knight Review - Worth a Buy? 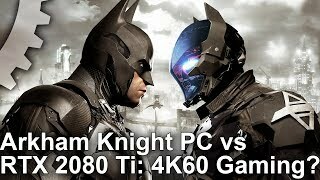 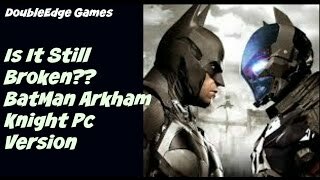 [4K] Batman Arkham Knight PC Revisited: Can We Hit 4K60 On One Of PC's Worst Ports? 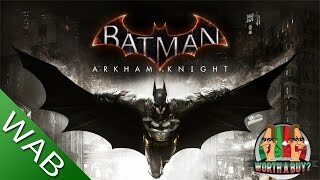 Price has increased 18% from ₹ 803 on 2017-05-07 to ₹ 950 today.